Update: Sud777 lands the #75 spot on The World’s 50 Best Restaurants list 2017. Housed in a sprawling venue that marries 60’s log cabin chic with hipster design afficionado, Sud777 is immediately impressive from the moment you arrive. Though, I have to admit I did briefly think I was lost when I entered through what looks like a Japanese sake bar…I think this is actually Kokeshi by Sud, and probably warrants a visit of it’s own. Confusion aside, head straight ahead and you’ll enter a multi levelled, tree filled, dimly lit space that is ground zero for Edgar Nuñez’s creative gastronomic vision. 777 is my lucky number for many reasons, and I’m feeling that it might be an omen that tonight’s going to be a good night. Kicking proceedings off with mezcal (when in Mexico, right? 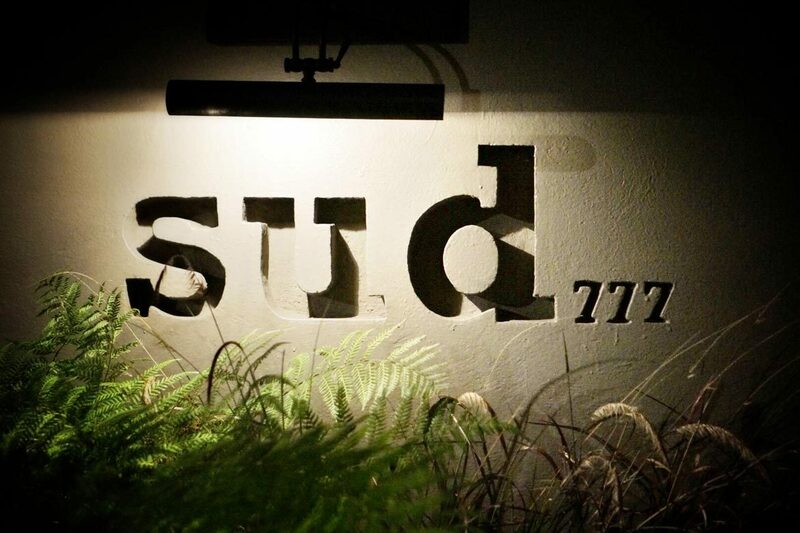 ), I’m eager to see what has sent Sud777 rocketing to the pointy end of Latin America’s 50 Best Restaurants, landing in 11th place for 2016. Even the inflight magazine of Aeromexico I read enroute raved about Chef Nuñez’s talents – so clearly something’s gotten everyone all abuzz. From the very first dish, this menu has ‘Mexico’ written all over it, which I’m glad to see. This first dish is cactus ceviche, one I’ve seen popping up on many Mexican venues on my LatAm trip. It’s adorned with tunas this time, the fruit of the cactus. Resplendent in beautiful bright green and magenta, it’s a fairly safe start to the meal. Things quickly head into more interesting territory however, when a large bowl of beans, fennel and grapes arrives. 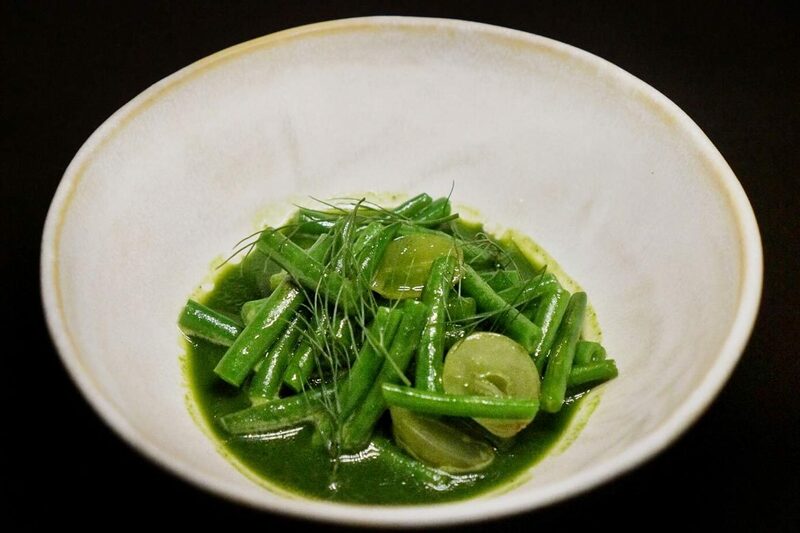 A vibrant green, this dish screams fresh. And fresh it is, as most produce used in Sud777 is grown by the restaurant on their premises. Low food miles and super healthy? Prepare to feel super smug as you feast on this surprisingly satisfying dish. The sweet fennel flavour permeates all of the elements, and I only wish green beans always tasted this good – I could use a healthier substitute for my liquorice habit. Whilst the crunchy, extraordinarily fresh beans had fabulous flavour, it was the grapes that really had soaked up the fennel essence and I only wish there were more than just three halves in the dish – I found myself rationing them out for each bite as they really added so much flavour wise. As I finish the dish, my brain is still struggling to reconcile that the grapes are not infact aniseed lollies. 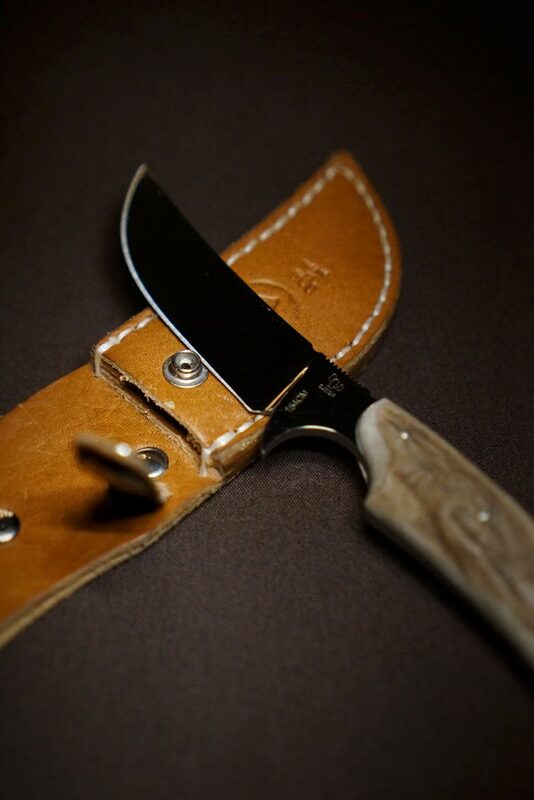 An unexpected yet fab combination. 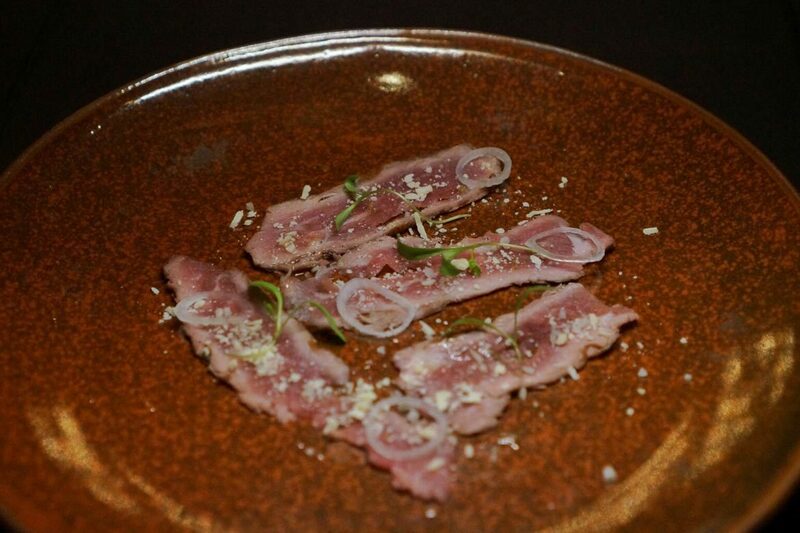 A take on the carpaccio is up next – strips of dry aged beef sprinkled with cotija cheese and tiny onion rings conjuring up familiar hamburger-like flavours for the second time in my Mexico visit. Well, like how I imagine Mexico would do a hamburger anyway – a little earthier, a little smokier. The meat is tender, delicious and addictively salty – I’m a slow eater, but by the end of this dish I was practically inhaling it, not even pausing for wine. If you know me, that’s a rarity. Another creative veggie dish arrives soon after, and I’m impressed that we are continuing the green and magenta colour scheme – again, a pretty plate. This time the green is ribbons of courgette, the pink a dusting of bougainvillea powder. Can’t say I’ve had bougainvillea on the plate before. There’s also a coating of another Mexican cheese, just to give the comfort food factor a boost. Delicious again, and another course that is devoured progressively faster with each bite. 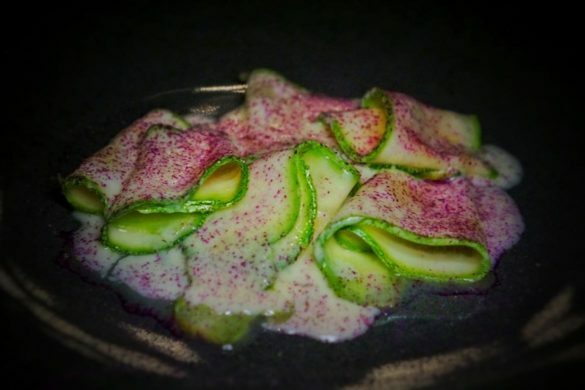 Chef Nuñez certainly knows how to take the humble vegetable and elevate it to rockstar level. Next up is the nemesis of many a young diner, brussel sprouts. If you’ve ever had an aversion to this vegetable, this dish will surely cure that. 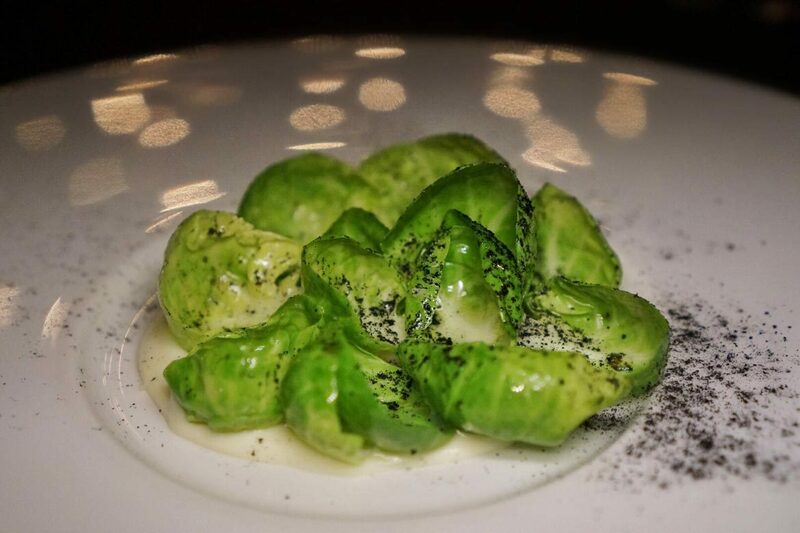 Each leaf has been delicately unfurled and placed atop a smooth-as-silk cauliflower puree, dressed with truffle oil and dusted with onion ash. This is a brussel sprout dish that is certainly more dream than nightmare. Literally the only fault I can find with it is that it was finished too soon – it may be one of the most delicious dishes I’ve ever eaten. Again salt is used to fantastic effect here, each pop of salt making the subtle flavours sing. The seasoning throughout the meal has been so on point, I’m beginning to think Chef Nuñez is a seasoning maestro. I’m not sure I’ve tasted salt used quite as well as it’s been used in this meal – perhaps Nerua‘s Sirloin dish would be on par. The aroma of the next dish arrives before the plate itself, and it’s an unusual one. Lavender. A scent more often found in the rest room than the dining room, what makes this dish even more unique is that it’s savoury. (This dish is so interesting, it just inspires me to use italics in excess.) 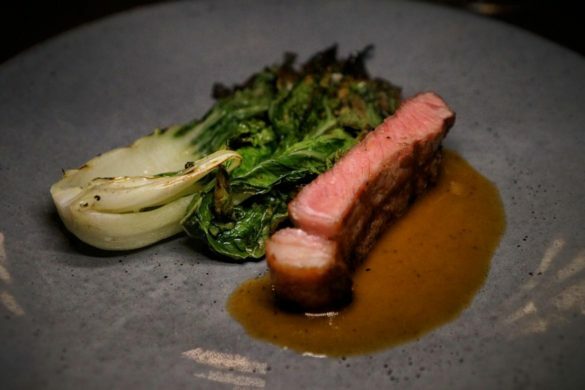 Sure, I’ve had lavender in desserts – but never paired with bok choy and dry aged beef. I’m not sure I’ll return home and start adding lavender to my steaks just yet, but it’s a challenging yet enjoyable dish that commands a lot of respect. The arrangement is flipped on the next dish, with a traditionally savoury ingredient the predominant flavour in the pre-dessert – tomato. I suppose it shouldn’t sound so strange, being a fruit, but it’s certainly not the norm. Tomato sorbet, berries, onion flower, herbs and chocolate cookie crumble – doesn’t sound like it should work, but it’s a cohesive and interesting dish. Tortilla ice cream is next on the schedule of sweets and this is a dish I’ve heard some fab things about. It certainly doesn’t disappoint. Delicious ice cream with a biscuity base and a caramel drizzle – all together it definitely tastes like an authentic Mexican tortilla. Surely a signature dish in the making, if not already. 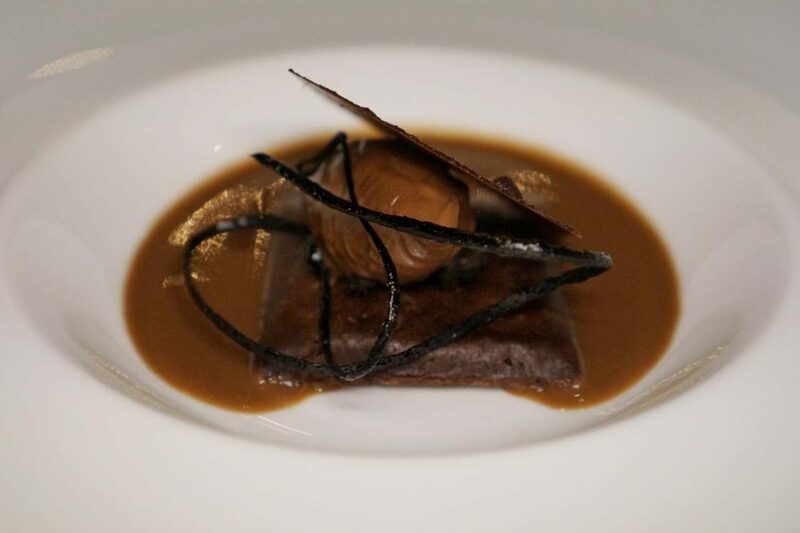 The meal concludes with a Mexican-style chocolate and corn dessert, composed of a brownie type layer, ice cream and dressed with a sauce that I’m told is meant to a echo a chocolate and corn drink often bought street side for breakfast. It’s definitely different enough to be an experience but familiar enough to enjoy. Much like all the dishes so far, the last dish blends a Mexican twist on flavours with familiar ingredients – sometimes in unexpected combinations. In fact the flavour pairings throughout the entire meal definitely command your attention and respect, while all being rather delicious. 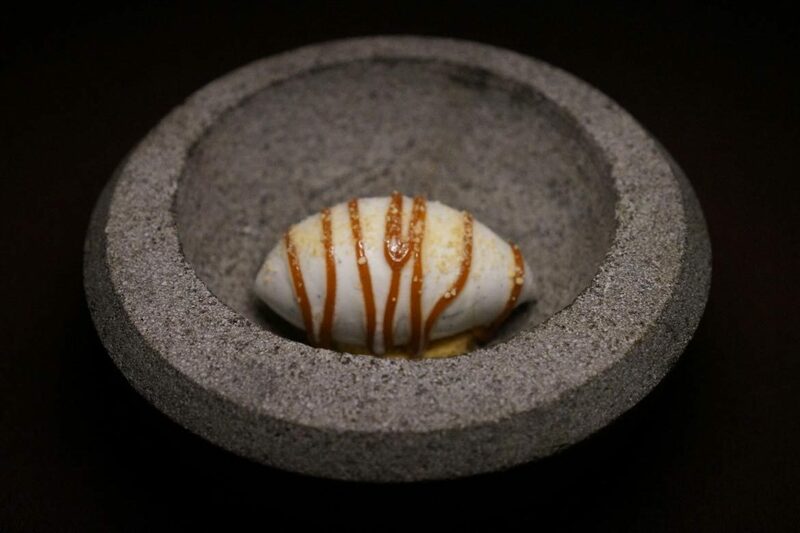 It felt like a cohesive journey into the mind (and heart) of the chef, and really conveyed the soul of Mexican flavours in a new way, avoiding the cliches. Pair all this with a beautiful and expansive yet cosy setting, and you have a must visit venue. My prediction? I think we’ll see Sud777 hit the top 100 next year…I’ll be crossing my fingers for them. P.S. If you’re in Mexico, Sud 777 is a must visit. Just bear in mind it’s quite a distance out of the city, and though it might not look far, in the evening this journey will take you up to two hours (thankfully, the return trip is a lot shorter). Plan for a lunch booking or very early evening and you should save yourself a little time transit. Or, just be prepared and take a book or fully charged device for entertainment! 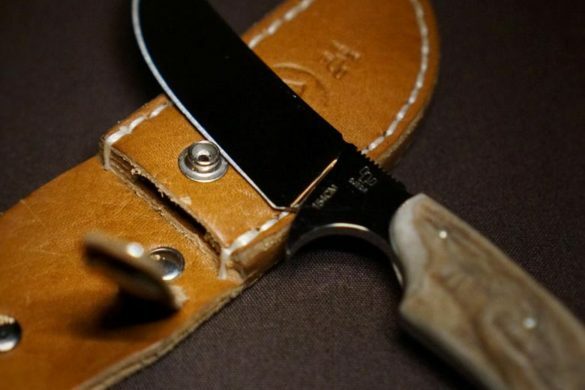 Be prepared to spend hours in Mexico City traffic to journey there and back. Make sure you have a SIM card and lots of battery.